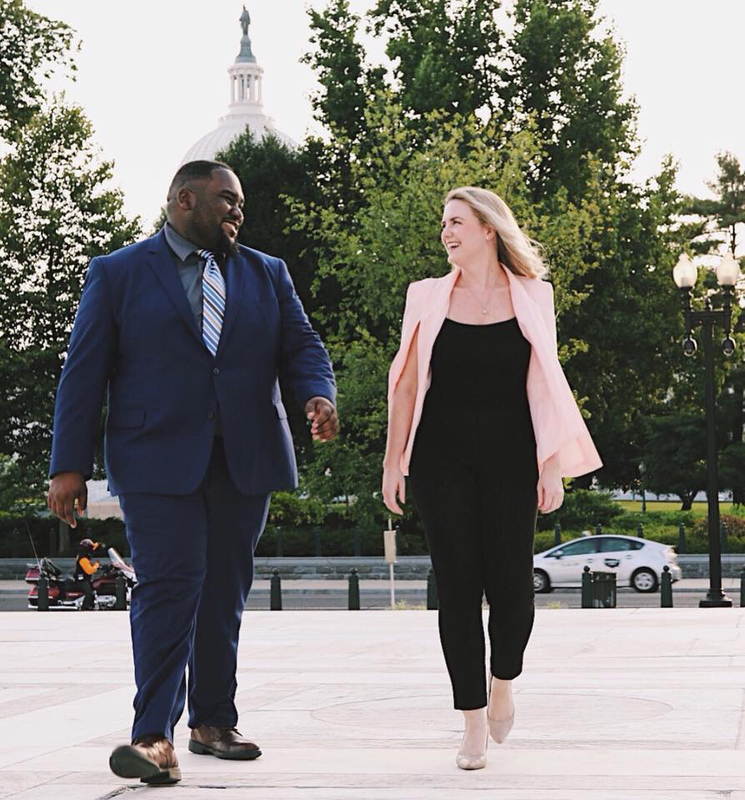 After DaQuawn Bruce wrapped up his summer internship in Sen. Tim Scott’s office earlier this month, he returned home to Chicago for a quick break before heading to graduate school. But less than two weeks later, the 23-year-old finds himself in physical therapy, recovering from a gunshot wound. Bruce was in his front yard on Friday in Chicago’s Riverdale neighborhood when he was hit by a stray bullet from a drive-by shooting. The bullet entered through his lower abdomen, traveled across his abdominal wall and fractured his pelvis. No vital organs were hit or damaged. Bruce interned in Scott’s office through the College to Congress program, which places and funds students in Capitol Hill internships. College to Congress founder and CEO Audrey Henson has set up a GoFundMe page to support him during his recovery. The GoFundMe page seeks to raise money for a new apartment located on the first floor, as well to cover the costs of his medical bills and physical therapy. Bruce was expected to begin an accelerated graduate program in education at Carthage College with a specialization in business design and innovation. He graduated from Carthage College in May 2017 with a bachelor’s in political science and French. He plans to return to D.C. to work in Congress after earning his master’s.